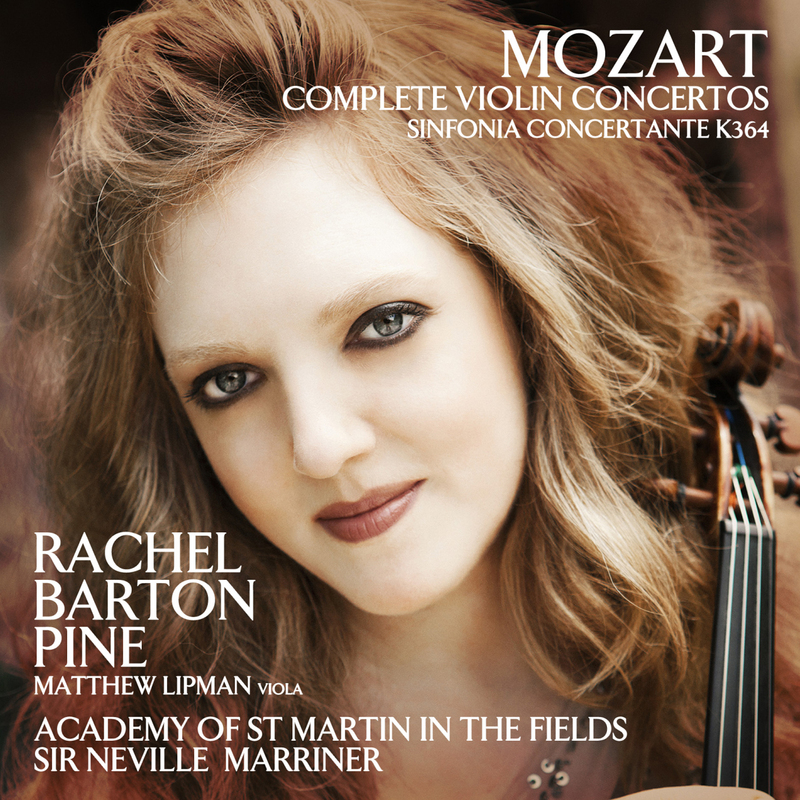 In celebration on Mozart’s birthday on January 27 and Sir Neville Marriner’s 90th year, Billboard chart-topping violinist Rachel Barton Pine performs the five Mozart Violin Concertos, as well as the Sinfonia Concertante, with the Sir Neville Marriner and the Academy of St Martin in the Fields. 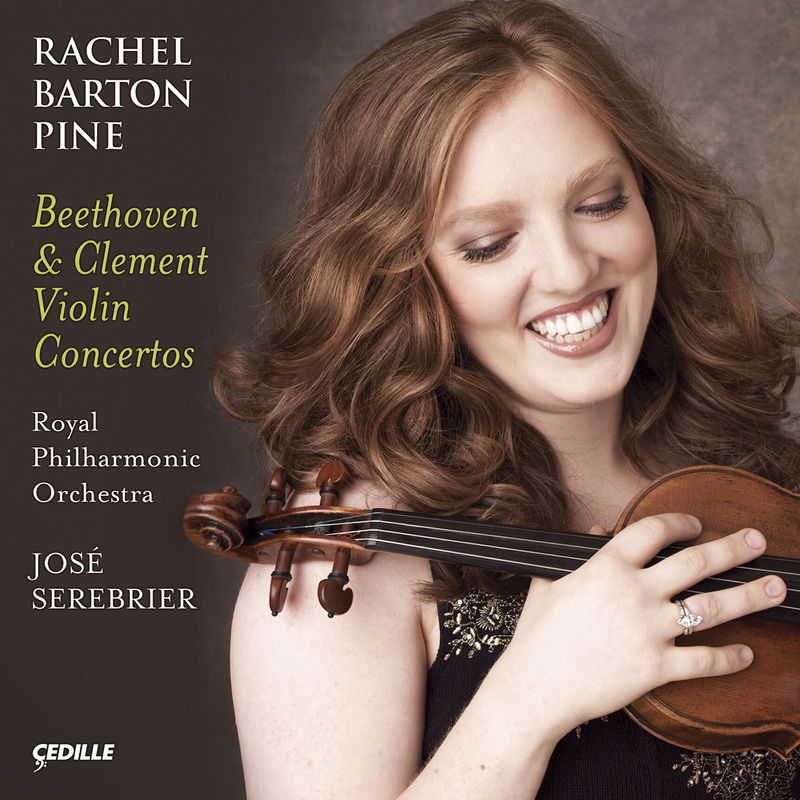 In celebration on Mozart’s birthday on January 27 and Sir Neville Marriner’s 90th year, Billboard chart-topping violinist Rachel Barton Pine performs the five Mozart Violin Concertos, as well as the Sinfonia Concertante, with the Sir Neville Marriner and the Academy of St Martin in the Fields. 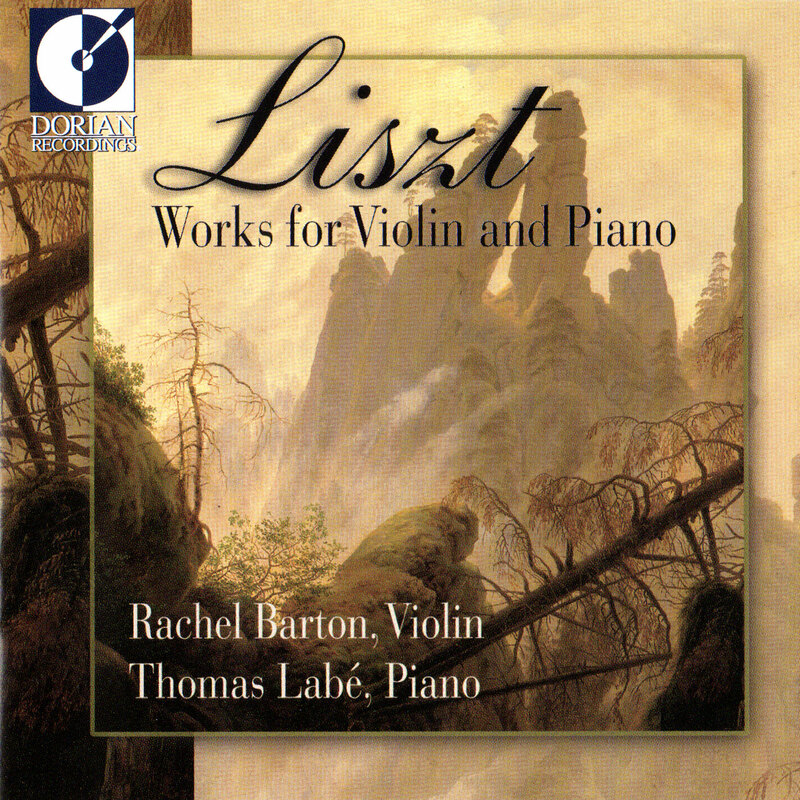 The recording is Pine’s first with AVIE Records and marks the recording debut of violist Matthew Lipman, a Rachel Elizabeth Barton Foundation recipient. 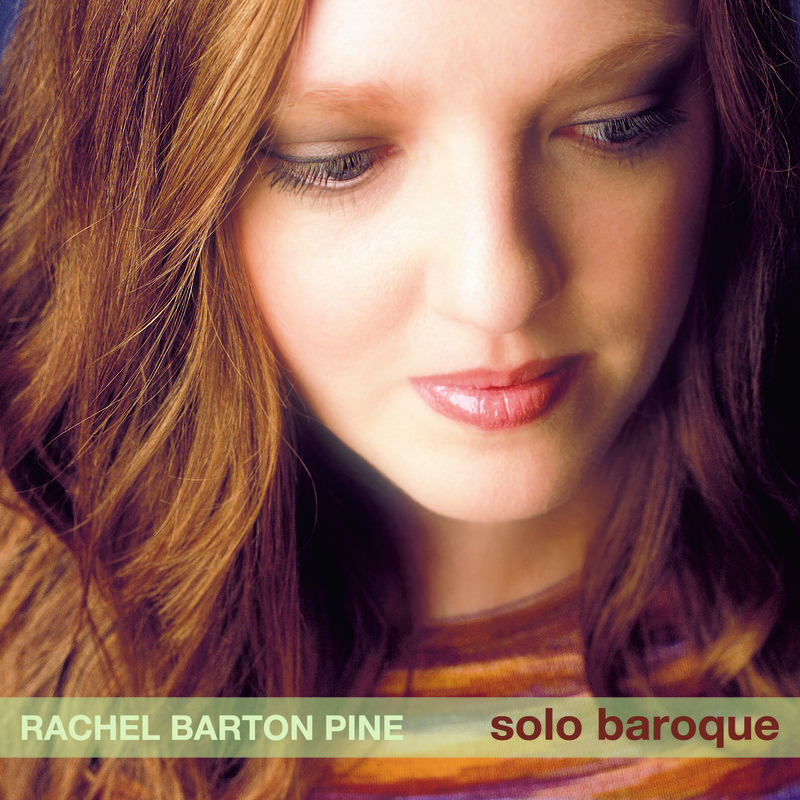 Pine continues to perform the complete five Mozart Violin Concertos in a single evening’s concert and feels that playing them as a cycle has deepened her relationship with them. She has drawn on a tremendous amount of research in crafting her interpretation. 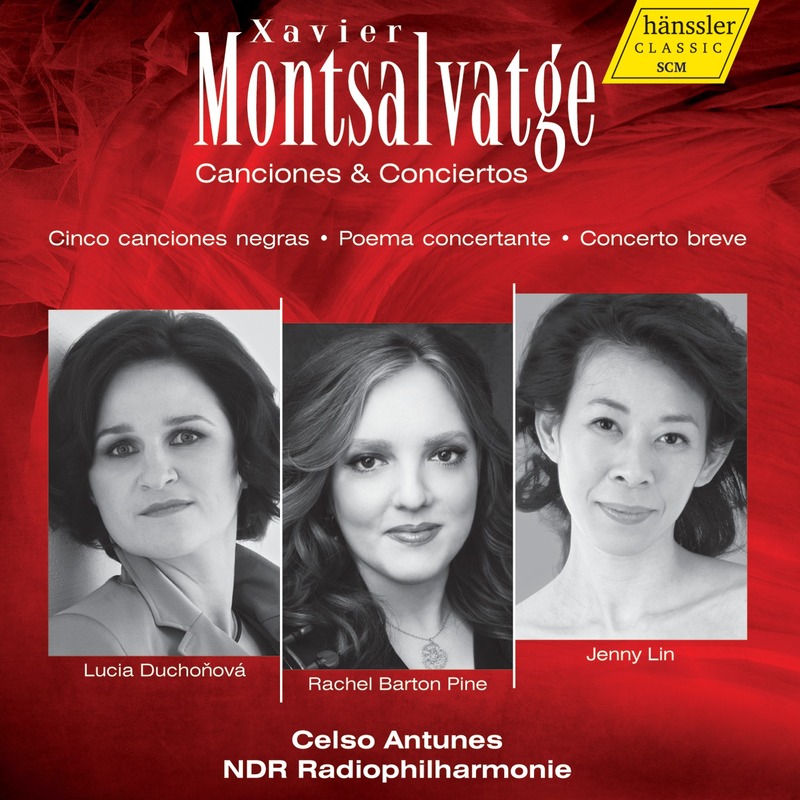 Her study of the composer’s operas strengthened her appreciation for the drama and playfulness of Mozart’s violin concertos, and she highlights the subtle nuances of the concerti’s ever-changing dialogue in her performances. Pine revels in Mozart’s gift for improvisation, particularly in the little variations in the repeating rondo theme in the last movement of the A major concerto.